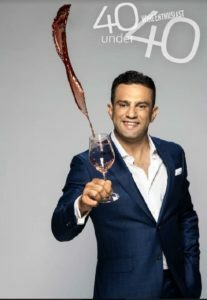 The Wine Enthusiast “40 Under 40 Tastemakers” list recognizes the winemakers, beverage directors, brewers, grape growers, and other movers and shakers who are changing today’s beverage industry. Crystal Springs’ Robby Younes is the only tastemaker named from New Jersey for this year. The print issue of Wine Enthusiast, announcing this year’s Tastemakers will be out in October. For more than a decade, Mr. Younes has overseen the renowned Crystal Springs’ wine program. Since 2008, his career path at Crystal Springs Resort has led from Director of Food & Beverage to Wine Director and Vice President of Hospitality and Resort C.O.O. Along the way, he has continued to build the award-winning wine program, which holds the Wine Spectator’s Grand Award and was recently inducted into the Wine Enthusiast Restaurant Hall of Fame. Educated in France, Mr. Younes spent years working in renowned boutique hotels, as well as for Starwood and Hilton. 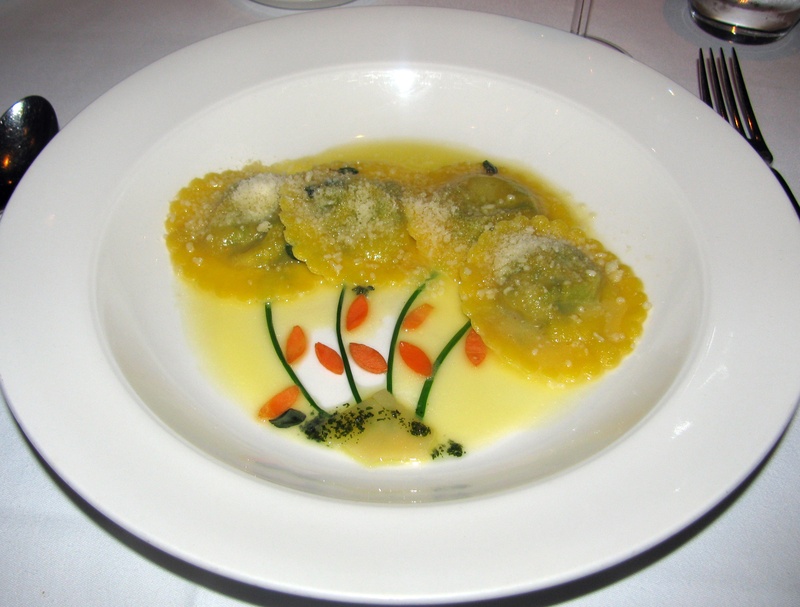 In 2008, he joined Crystal Springs Resort as Food & Beverage Director of Grand Cascades Lodge. He worked closely with owner Gene Mulvihill to expand the Wine Cellar, building it into the foremost collection of fine wines in the country. As Regional F&B Director and Wine Director, Mr. Younes reinvigorated the entire restaurant portfolio, personally overseeing the appointment of new chefs for the Resort and four-star Restaurant Latour, as well as opening Chef’s Garden, a unique garden to table seasonal dining experience. As V.P. of Hospitality, he oversaw the elevation of Grand Cascades Lodge to AAA 4-Diamond status and led the renovation of Minerals Resort & Spa. He also created the state’s most prestigious annual wine event, the New Jersey Wine & Food Festival, drawing some of the world’s best chefs to Crystal Springs.